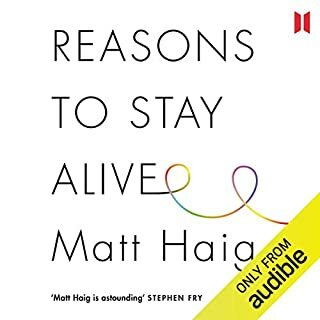 Appreciate Audible putting this in front of me. 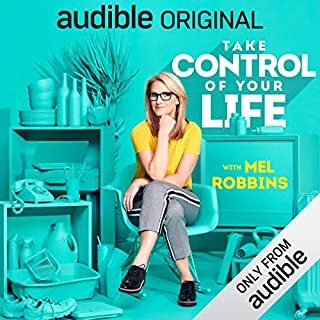 Mel Robbins is incredibly relatable, practical, insightful and genuinely inspiring. 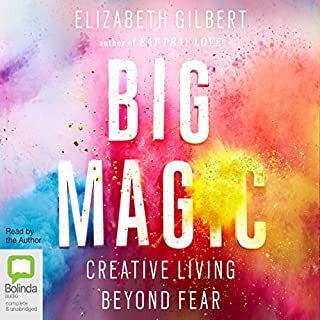 I learnt so much from her coaching and she's made it particularly easy to take action with the thoughtful addition of that wonderful PDF. It's the best! Absolutely brilliant and I could not stop listening. I'll also be buying a print version.